Just imagine it… fire blazing, fresh snow falling and an outlook that would make you forget what an Australian summer day feels like. No, this isn’t a dream; this is your view from the most luxurious ski chalets around the world. 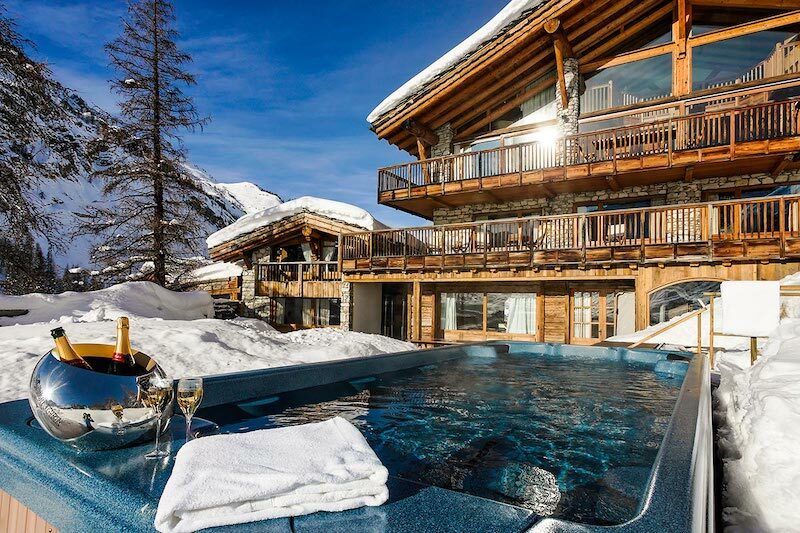 On the Solaise Mountain in the French Alps township of Val d’Isère, sits Chalet Le Chardon. 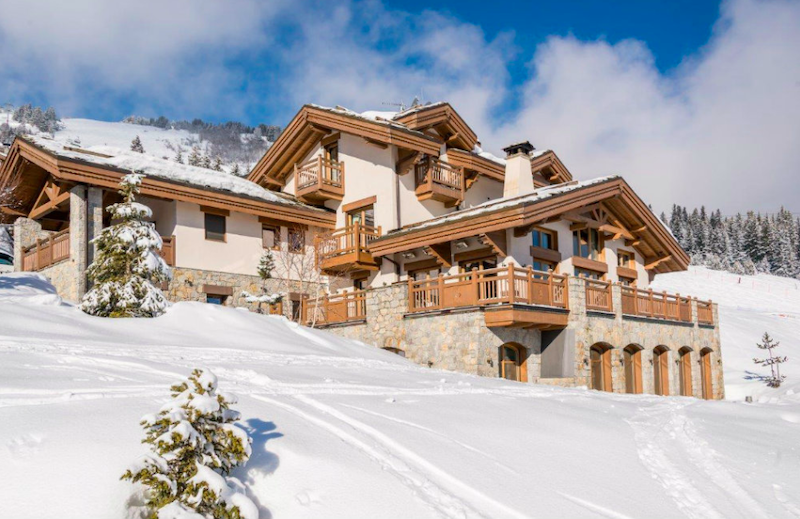 The chalet has a house manager and two hosts, two outdoor hot tubs, large sitting rooms with open fires, ski in/ski out access onto Espace Killy, a wellness suite and ten bedrooms. Bighorn has so many draw cards it is impossible to say no; a helicopter, a chef, fully staffed and some amazing views. The Revelstoke Mountain Resort is the only ski resort in the world to offer lift, cat, heli and backcountry skiing from one village base. Their mantra is simple; unsurpassed quality, supreme comfort, unbridled enjoyment. Chalet Dolce Vita is a chalet in a small village of Italy, with views of the high peaks of the Mount Cristallo, Faloria, Cinque Torri and Tofane. With four floors, the amenities include 7 bedrooms, indoor swimming pool, jacuzzi with waterfalls, massage room, private fitness area and home cinema. 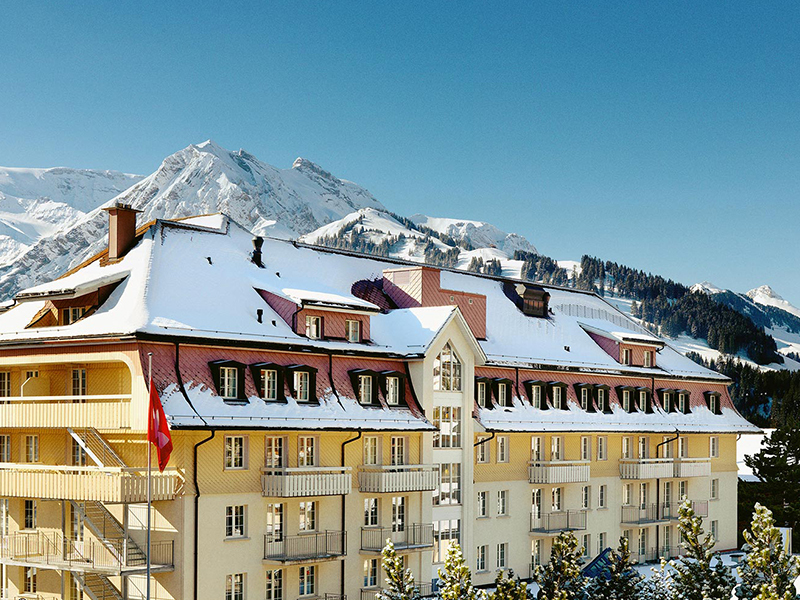 While this technically is not a chalet, the hotel Cambrian could not be left out. 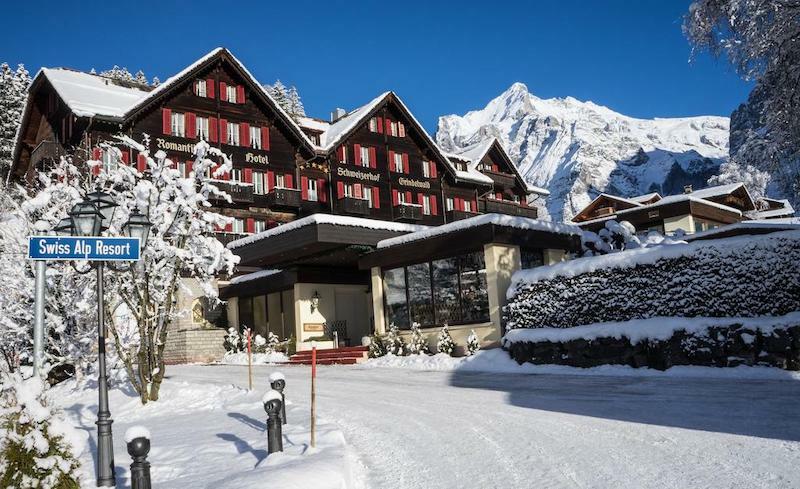 This spectacular accommodation has 360 views of the Swiss Alps, access to skiing on the slopes of the Bernese Oberland and state of the art facilities. 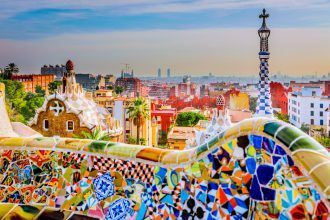 The suites are luxurious, the dining is world class and the views are to die for. 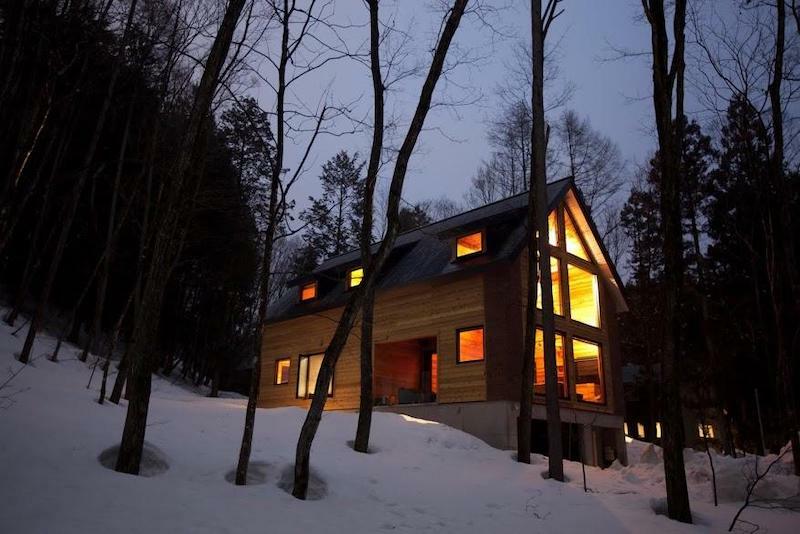 While it may not be as large, the Hakuba chalet is modern, chic and located perfectly near the ski lift, restaurants and bars and the local town. 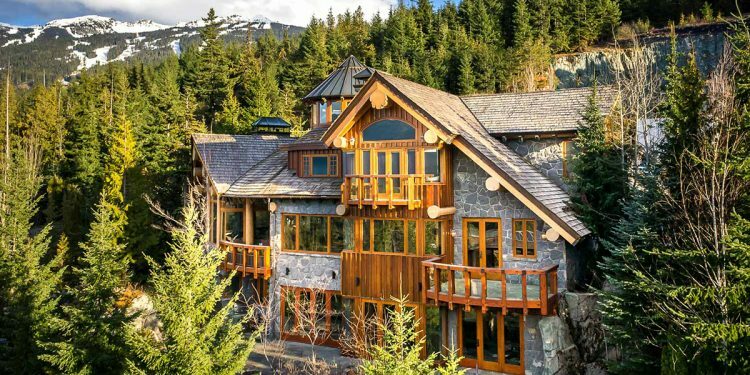 The 3 story villa houses 10 people, is crafted from Japanese cedar, has hydronic floor heating, a gymnasium, far infrared sauna and an infinity-edge granite bath. Chalet Maria Schnee is a stand-alone chalet in the Nasserien area of St. Anton. 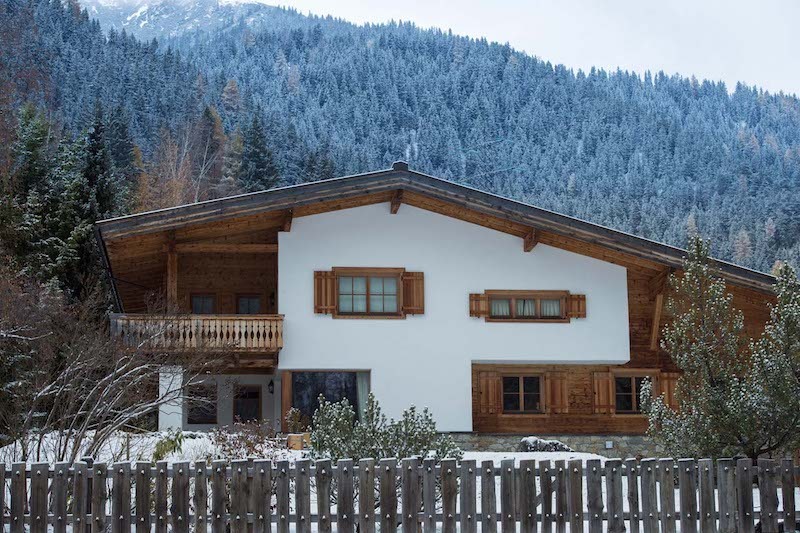 The three-level chalet has ski in/ski out access and is a ten minute walk to the middle of St. Anton. The chalet sleeps fifteen people, has a sauna, spa, cinema room and views for days. Shemshak sleeps eight adults and five children in Alpine chic interior design, with added luxuries including a large heated swimming pool with panoramic views of the valley, a separate Jacuzzi, sauna, Hammam, massage room and a private gym. 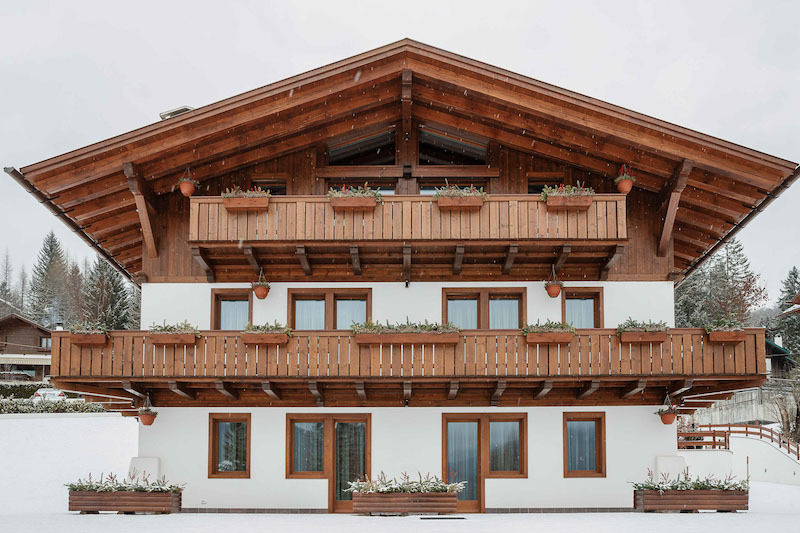 Ski in/ski out and a fully equipped team, including the Chalet manager, chef, chauffeur, host and daily housekeeping, to make your stay that much easier. In ancient folklore, a red cedar is the gateway to Akasha, the spiritual seat of higher realms. 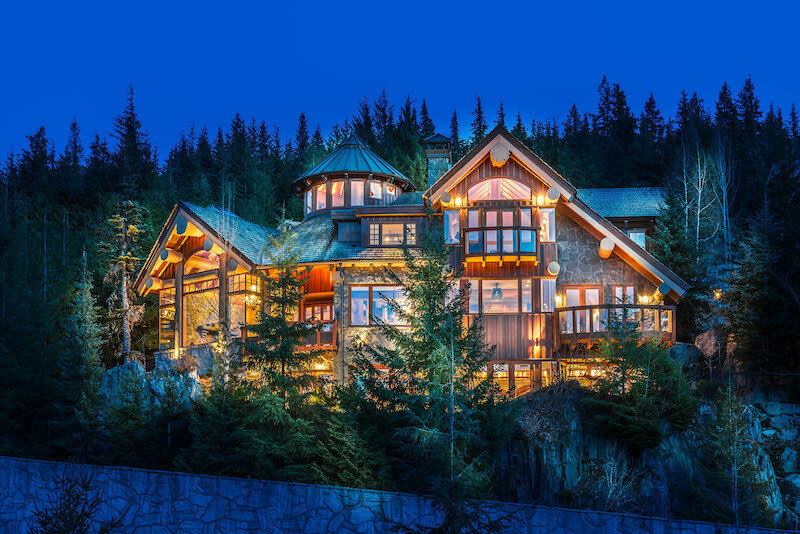 Today, the four hundred-year-old cedar is the central feature in this astonishing accommodation, which also features five bedrooms, a media room, exercise room, indoor pool, indoor waterfall, heated floors, hot tub, heated deck, sauna and the option of chef service. With amenities including a library, home theatre, piano, wine cellar, ski room, outdoor fireplace and steam shower, the Italian style chateau is not just pretty. 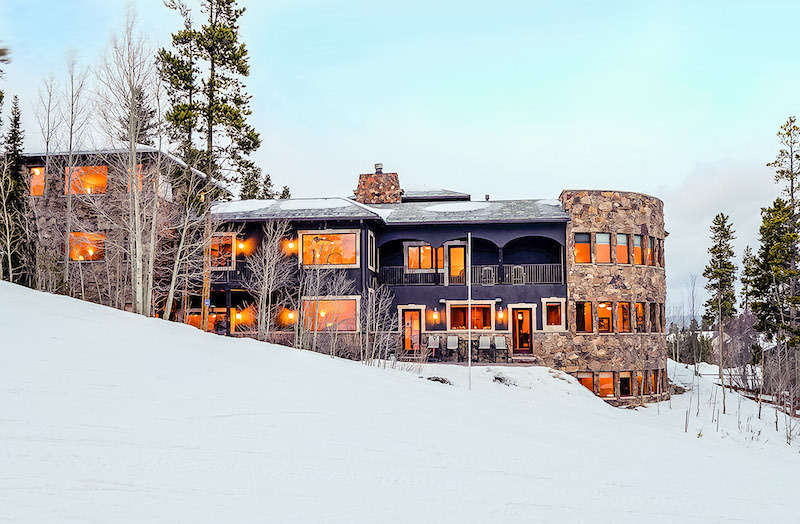 The chateau is perfect for big groups, as it can fit up to 24 people, has ski-in/ski-out access to the Four O’Clock Run at Breckenridge Ski Resort and close proximity to the township of Breckenridge. As part of their accomodation, The Romantik Hotel offer three separate chalets in the heart of Grindelwald, a town with panoramic views of the Swiss Alps. 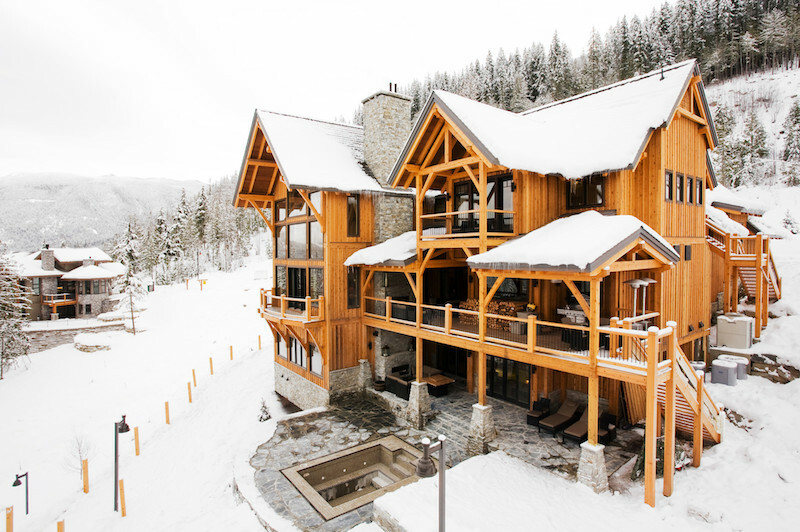 There are options to reserve a complete chalet, or only one floor. The chalets, “Rotstöcki”, “Mittellegi” and “Ostegg” are unique, however each has three levels with modern luxuries and amenities.